Slate roofs are the number one roofing system for our weather and home styles today. That may sound like a bit of a boast, but it’s true. 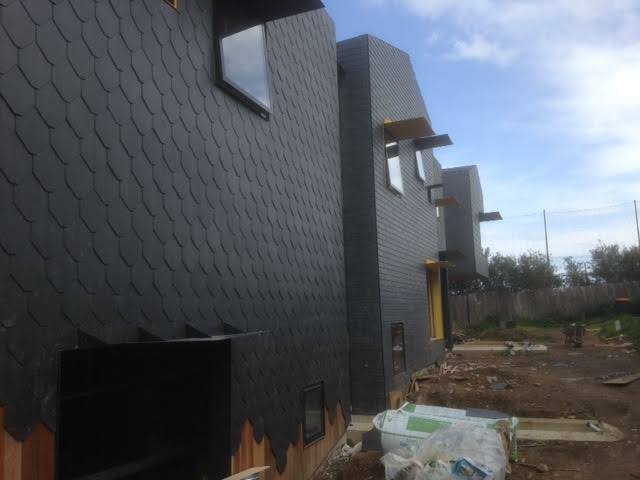 Slate roofing tiles in Melbourne’s climate often last up to 150 years with proper installation and proper care. They’re virtually maintenance free, but they do need to be inspected regularly and repaired as needed. 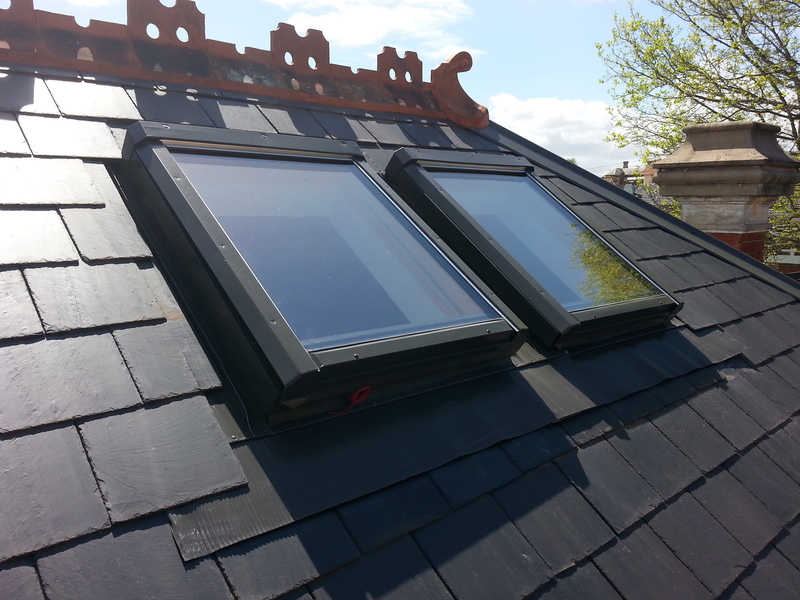 A cracked or damaged slate roof tile can allow water penetration. This leaking over time can lead to structural instability or rot within the rafters, ceiling, and structural supports in your home. Here are several interesting points about slate roofing tiles that you should take into consideration if you’re planning to re-roof or install a new one soon. Color Choices – Slate is a type of stone, and as such its color is completely natural. However, this doesn’t mean you’re stuck with black or gray colors as most often seen on homes around Melbourne. They’re actually available in almost as many colors as the standard ones seen on concrete and terracotta tiles. Choose between black, gray, green, red, purple, or use a generous combination of all of the colors available. The versatility in choosing colors for your siding and other elements of your home is really only limited by your imagination. Texture Choices – Slate roof tiles may be perfectly flat, smooth with straight edges or have large and small natural striations to give the roof a unique appearance and more character. The texture you choose will add to the overall aesthetic value of your home. Weathering – Slate roof tiles weather beautifully. Certain types of colored slate tiles will never fade. 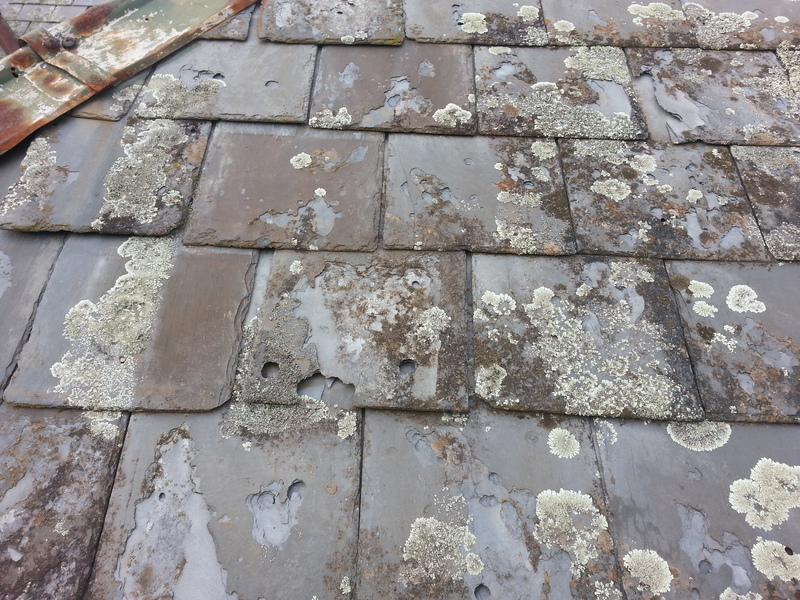 But other types with certain kinds of minerals present in the slate will create unique faded colors throughout the roof. This creates a completely customized appearance and adds to the aesthetic appeal. 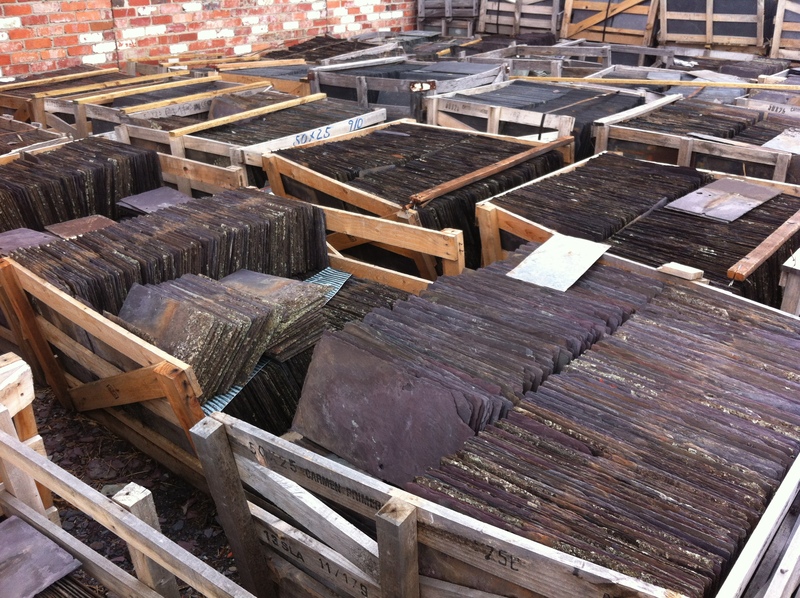 Grades of Slate – Slate is available in various grades, or levels of quality. They’re rated by the quality of the stone quarried, the density and the thickness of the tile itself. 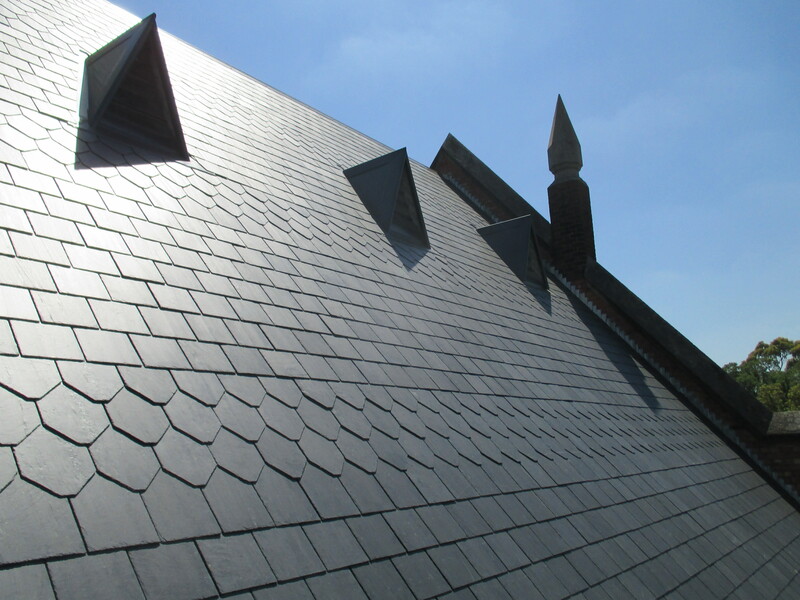 Impressive Quality – Slate is a natural resource. It is quarried from a variety of different areas across the globe. The quality of stone from the various areas is quite impressive. It’s really something you have to see and feel to truly appreciate. Aesthetic Value – Slate is a gorgeous way to finish your home. The overall appearance is one of very high quality workmanship when it is properly installed. To summarize slate roofs in Melbourne. They are extremely strong, durable and very pleasing to the eye. When installed by a professional, they’re long lasting, and they require very little maintenance and add to the resale value of homes. 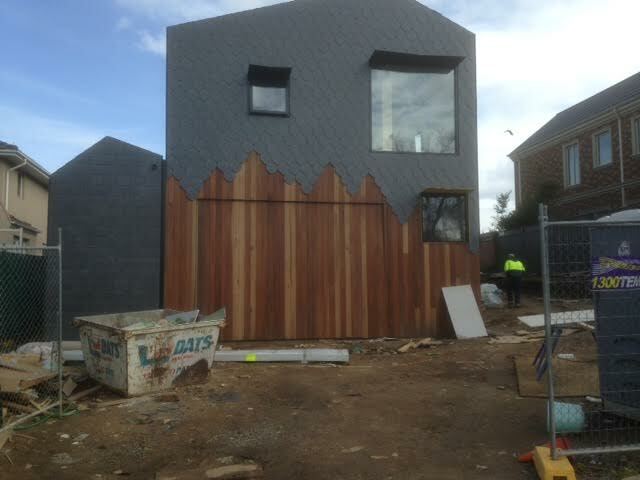 We’ve been providing slate roofing services in the Melbourne area for more than 35 years. We have the experience and expertise you need for your upcoming roof installation, repair, or replacement. Call us at 0403 022 137 to schedule an appointment for a consultation.